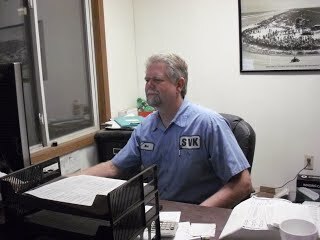 Schaus-Vorhies Kleaning, Inc. has been in the metal cleaning business since 2001. Our sand fluidized heating bed process is by far the most effective product cleaning available anywhere. 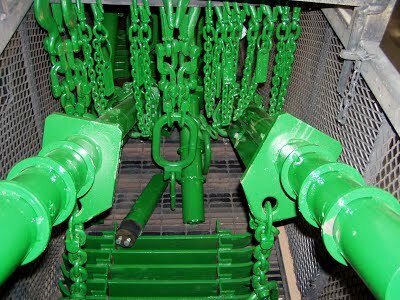 We use a large fluidized sand bed to quickly and safely remove paint and other organic compounds from metal. Our customer’s product is loaded into baskets and placed on top of the sand. The baskets sink as the bed is fluidized so that none of the product is exposed to open flame. Temperature is controlled by sensors in the top and bottom of the sand bed. The process is safe, clean, exceptionally fast, and environmentally friendly. 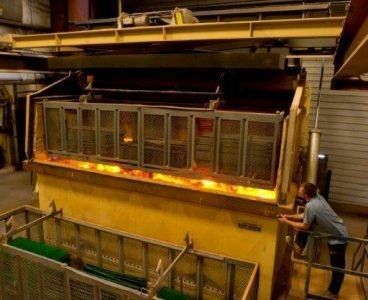 The end result is the best and most efficient available technology for thermal cleaning of metal. Fast & effective industrial/commercial metal cleaning. Cleaning Molds, Screws, Nozzles, Dies, Etc. Larger items that are not sensitive to heat can also be cleaned. Temperatures can be adjusted as needed by customer. Paints will caramelize below 750°F. If a cleaner product is desired, dipping in a Neutral bath is available. The neutral de-ruster is a 10% phosphonic acid solution, we run a PH of 7.0-9.0 (Removes light to medium rust). 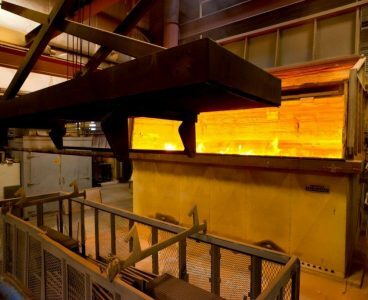 Our metal cleaning process utilizes a sand fluidized bed filled with 21 tons of heated sand. Air and natural gas are injected into the bottom of the mass and as it rises it fluidizes the sand into a rolling mass. 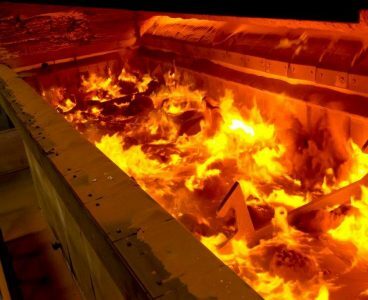 The metal is slowly introduced to the heated sand so that none of the product is exposed to open flame. The sand gently rubs the surface leaving the metal completely paint-free and undamaged. The removed organic particles are thermally degraded within the sand bed and the gases are oxidized and ignited on the surface, heating the small volcanoes of sand as they are thrown into the air. After cleaning in the sand bed, items can be power washed to remove ash and any other residue. If desired, a neutral de-ruster tank is available with each run. Our sand fluidized heating bed process is the most effective product cleaning available. 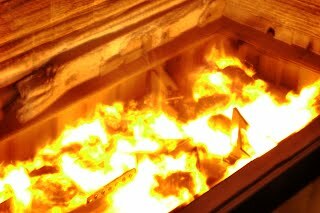 The metal is slowly introduced to the heated sand so that none of the product is exposed to open flame and metal is completely undamaged. Schaus-Vorhies Kleaning has been in business since 2001. Employee loading tooling into sand fluidized bed. Tooling emerged in sand to insulate and remove ash. No tooling in contact with flame. Large baskets capable of holding various sizes of parts.